Ramona Borthwick makes quite an impression with her first international release. She and husband Noel Borthwick were active on the music scene in Mumbai (Bombay) during the ’80s, before they moved to Ottawa and then to Boston. Given her training in Western classical music and the clear empathy she has for Indian classical music, it is not surprising that both are present and entwined with jazz on A New Leaf. percussion) and Fernando Huergo (bass) in cleave. 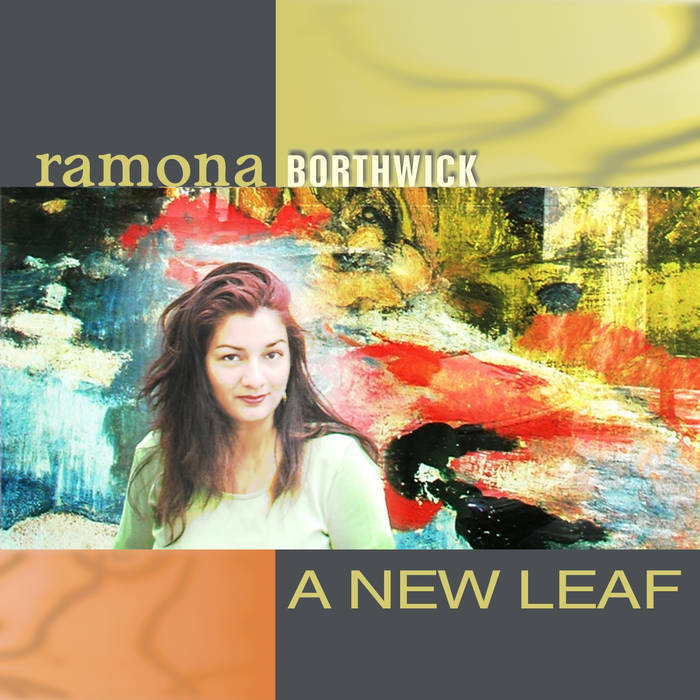 The rhythm jumps up and kicks when Ramona comes in singing a folk-tinged melody, the two voices interweaving in heady conversation. The base is supple, but trumpeter Phil Grenadier adds a different tack by providing tension and then releasing it in a jaunt. Then the tune goes into the mainstream with a nice swinging air when Noel Borthwick injects thick round notes on his guitar. “Baarah Sur,” which in the Hindi language means “Twelve Tones,” swings along on Grenadier’s trumpet, his line broken by interjections that add interesting signposts to his journey. Borthwick shows her sense for jazz harmony and imagination as she expounds on the rhythm and extends the melody. The shift of pulse and timbre craft a nice little niche for the tune. The pianist evokes and leisurely unravels an Indian melody on “Home.” The air rustles on the cymbals of Ziv Ravitz, the accents adding to the atmosphere. A new leaf it certainly is, and a fine debut, indeed!